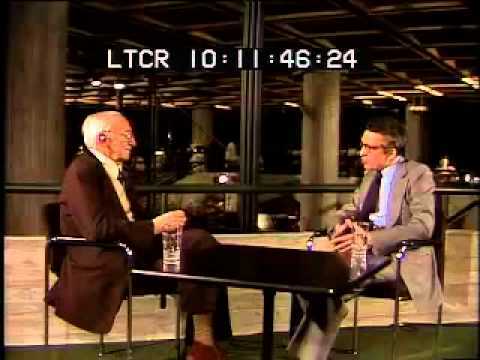 - The Hayek Interviews, Universidad Francisco Marroquín, 1978. - Online Course, Instructor: Tyler Cowen, Marginal Revolution University, December 2013. 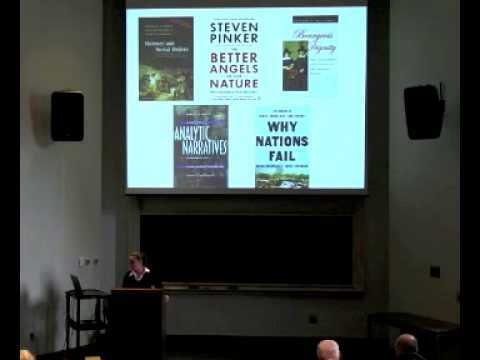 - Conference, Jepson School of Leadership Studies, University of Richmond, April 12, 2013. - Episode 2, BBC series, September 2012. 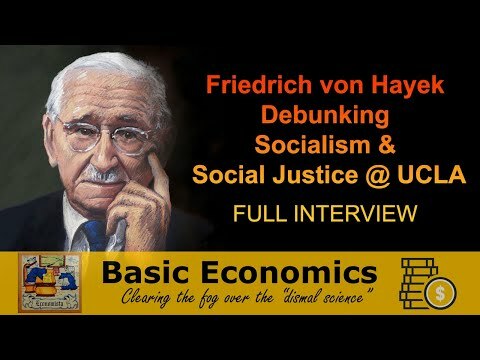 - Interview with Hayek, date and location unknown, YouTube video. 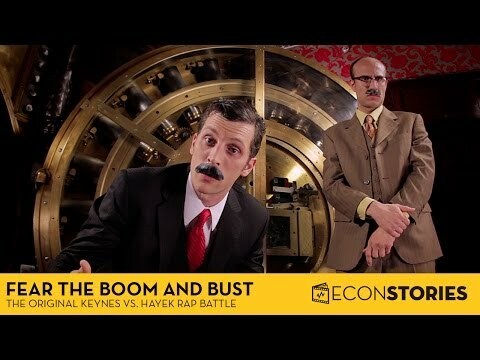 The great free-market economist F.A. 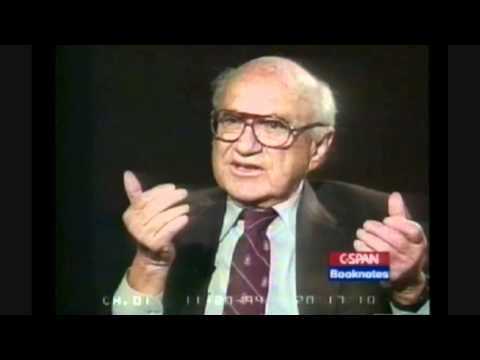 Hayek is interviewed by Dr. Gary North. Date and location this interview was conducted is unknown. - CATO Institute panel, BookTV, C-SPAN, April 28, 2011. - EconStories, YouTube, April 27, 2011. - Audio, EconTalk, January 10, 2011. 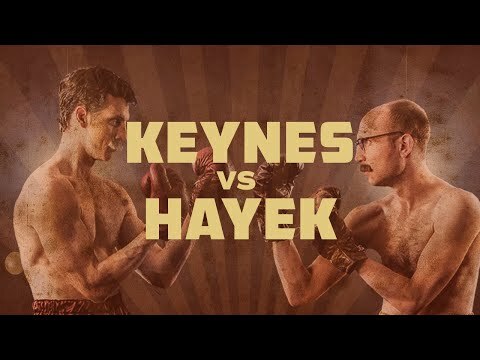 - A love song for economist F. A. Hayek. Original song by Dorian Electra, December 19, 2010. 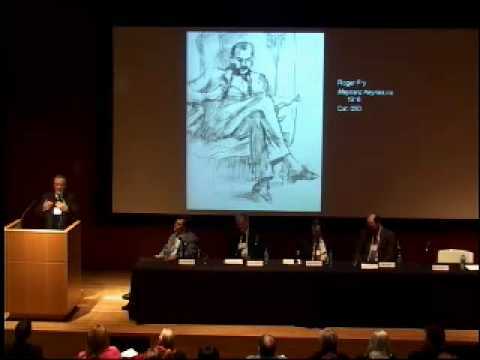 - Bruce Caldwell, INET Conference, King’s College, Cambridge University, April 8-11, 2010. - EconStories, January 23, 2010. - Audio, Indianapolis: Liberty Fund, 2003. - The Intellectual Portrait Series: The Life and Thought of Friedrich A. Hayek (Indianapolis: Liberty Fund, 2003). - Audio, Liberty Fund: Indianapolis, 1999. - Firing Line, December 13, 1990. 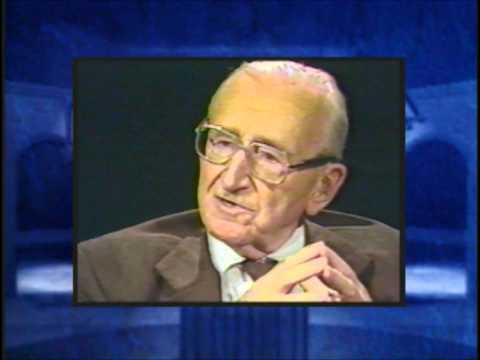 - Friedrich A. Hayek interviewed by John O'Sullivan in 1985. - University of Freiburg, May 31, 1980. 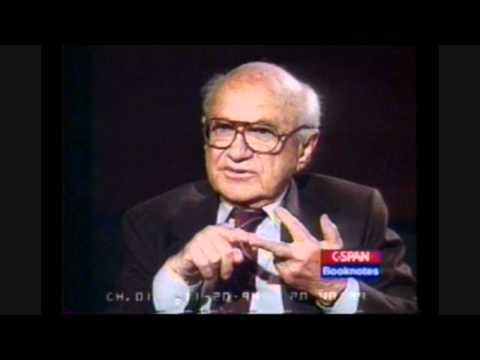 Bernard LEVIN in conversation with economist Professor Freidrich HAYEK. Broadcast: 31st May 1980 at the University of Freiburg. - YouTube video, date unknown. 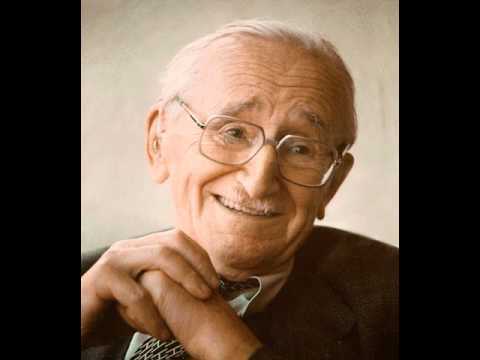 In this exclusive video, Nobel-laureate F. A. Hayek discusses the evolution of morality and social norms, arguing that they result from unplanned, emergent processes. He contrasts this conclusion with other philosophical accounts of law and morality. - The Hayek Interviews, Universidad Francisco Marroquín, November 15, 1978. 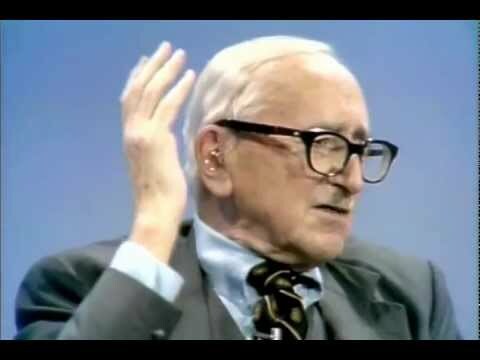 - The Hayek Interviews, Universidad Francisco Marroquín, November 12, 1978. - The Hayek Interviews, Universidad Francisco Marroquín, November 4, 1978. - The Hayek Interviews, Universidad Francisco Marroquín, November 11, 1978. - The Hayek Interviews, Universidad Francisco Marroquín, October 28, 1978. - The Hayek Interviews, Universidad Francisco Marroquín, Date unspecified. 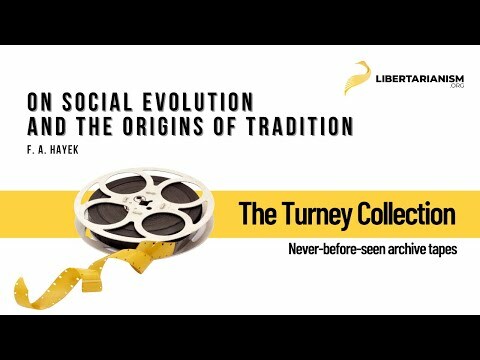 - A lecture presented by Hayek on June 10, 1977, YouTube video, Liberty in Our Time. 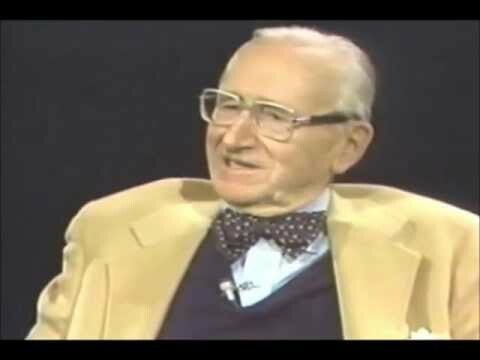 - Interview of Hayek, Firing Line, YouTube video. 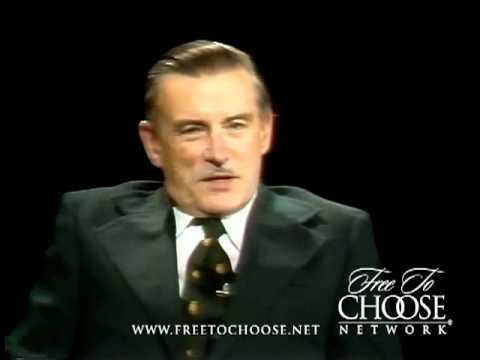 From Firing Line, William F Buckley Jr hosts a discussion on social justice with George Roche III (Hillsdale College) and Noble Laureate economist F. A. Hayek. 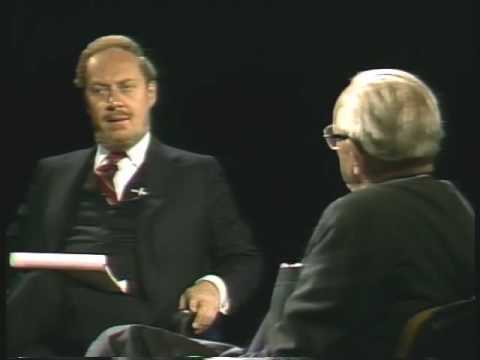 Nobel Laureate F A Hayek is interviewed by Firing Line’s William F. Buckley Jr regarding unemployment, inflation, and John Maynard Keynes. - “Is There a Case for Private Property.” Firing Line. Columbia S.C.: Southern Educational Communications Association, 1977. - Audio, Interview on Meet the Press, June 22, 1975. 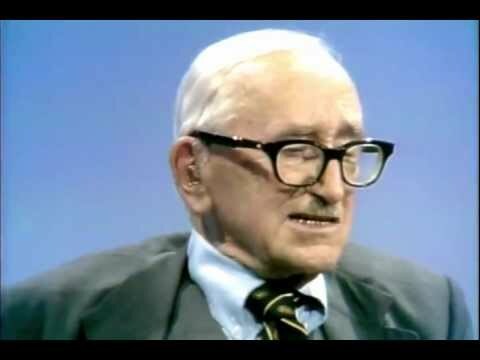 - Interview with Hayek, Common Sense Capitalism. - YouTube video, Liberty in Our Time. 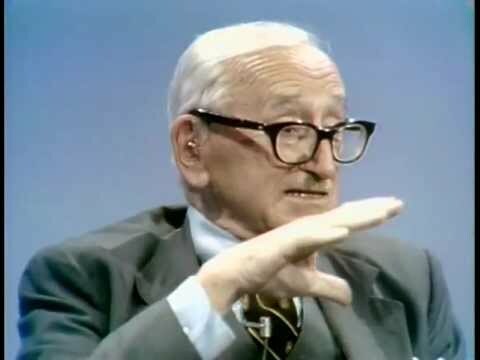 Friedrich August von Hayek discusses economics and philosophy with students at Stanford University in the 1970’s. 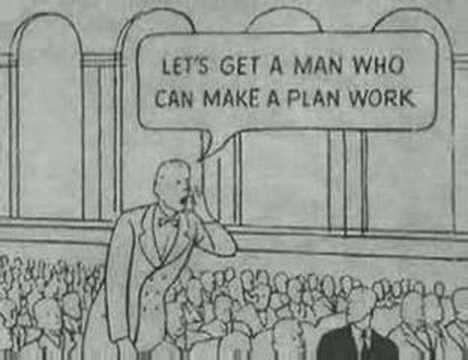 - YouTube video, from Look Magazine, 1940s.